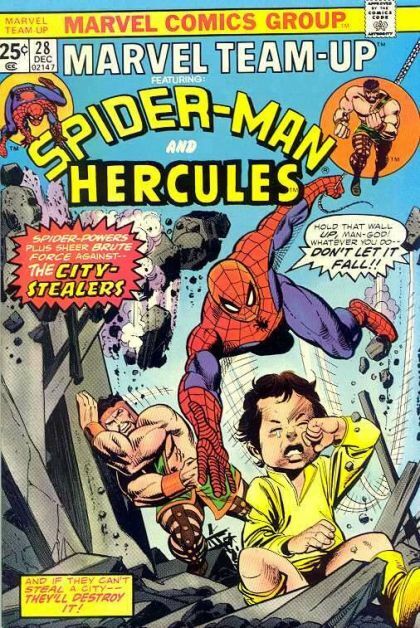 Spider-Man and Hercules: The City Stealers! Spider-Man and Hercules are investigating the same problem from two different sources: why is the island of Manhattan experiencing severe earthquakes? Someone is trying to steal the island to hold it for ransom, and it's up to our unlikely duo to find the culprits and bring them to justice.